What bezel color I need for my Seatime. An additional bezel cost EUR 92.44 which I think is not cheap. So, what you guys think? platinumEX, robi1138, tsteph12 and 2 others like this. tsteph12, Soulspawn, jpfwatch and 6 others like this. I think a different color bezel almost changes it into another watch and could be a worthwhile option if you really like the watch. However, I would wait until you've had it for awhile before deciding. Make sure you like it enough for the additional cost. I traded into the Prodiver a few weeks ago and like it well enough but I think I would have preferred the Seatime. I like the dial on the Prodiver best but would prefer the less bulky case on the Seatime. Hey guys really like the Seatime, I don't care about a zillion meters water resistance as the watch would probably go as deep as the pool depth. The only thing I dislike is the dial. Do you think it is possible to order a Seatime black with the black dial of the Prodiver? I should mention that I don't like the Prodiver because of its two-colour bezel. 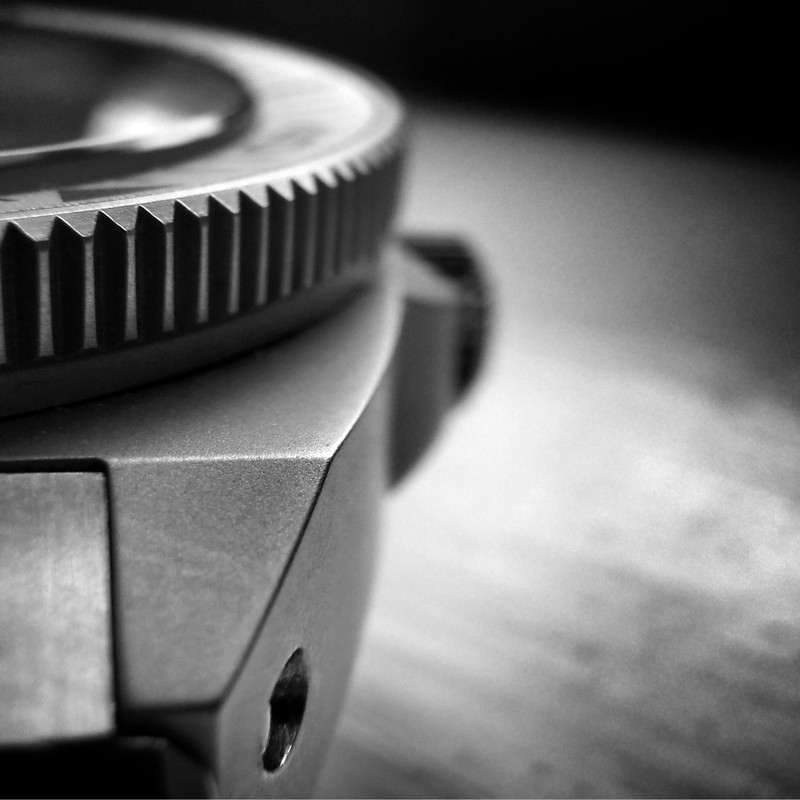 Edit: Or is it possible to order a Prodive with the bezel of a Seatime? Last edited by gerasimos33; July 8th, 2016 at 16:12. 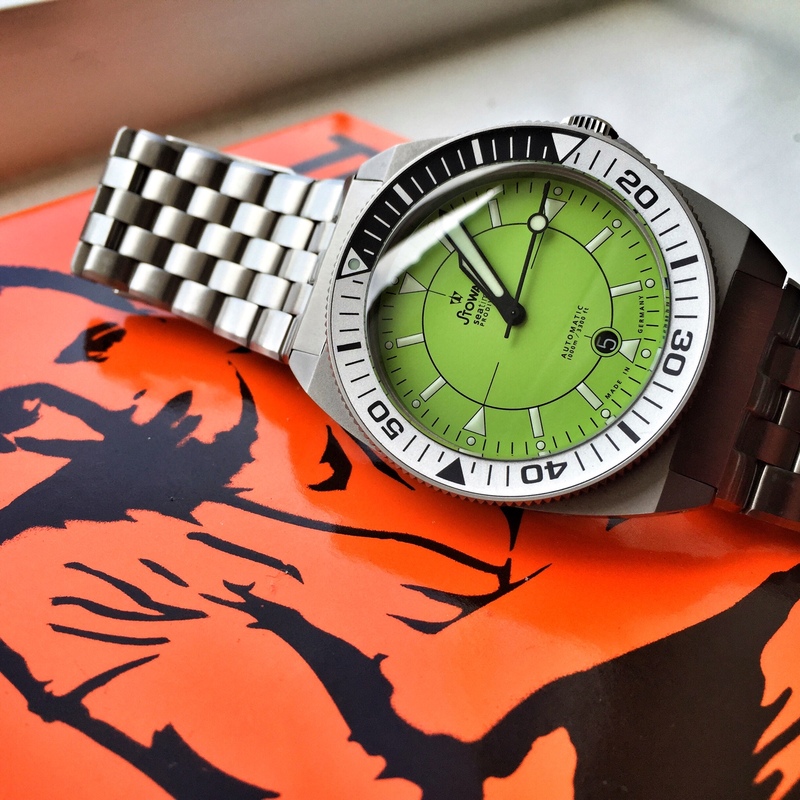 Re: Stowa Prodiver &amp; Stowa Seatime Pictures-Post Them Here! It's best to send an email directly to Stowa although I think there has been some discussion of that here and if I recall they declined to make changes like that. I don't think order a Seatime with the Prodiver dial is possible. I guess it's just to keep each watch separate and distinctive. 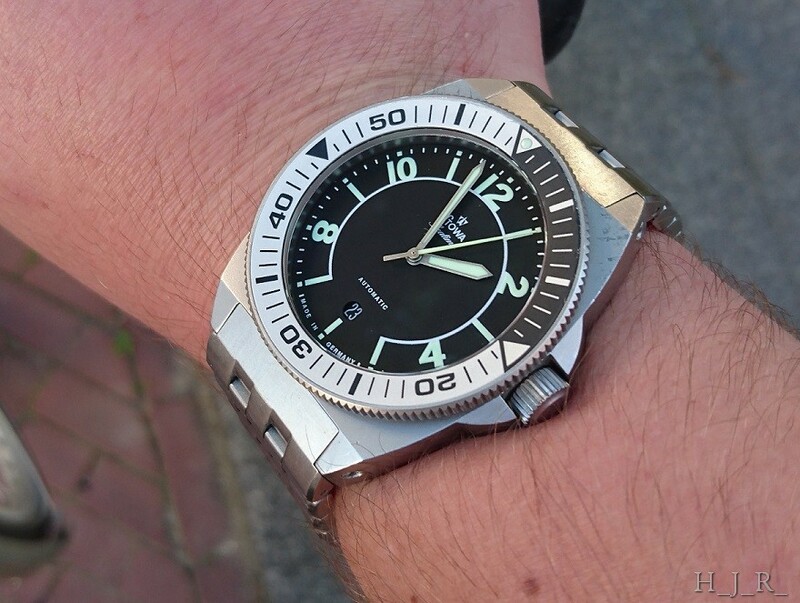 However, it is certainly possible to order a bezel from the Seatime for a Prodiver. I have the black bezel from the Seatime on my Prodiver. There's used to be a lot more color options for the bezel such as black, green, blue, red/orange, yellow, and stainless steel color. Now it's just down to black and the two-tone PD one I think. Fikk, WatchDialOrange and faiz like this. Great thanks for sharing your experiences guys! tsteph12, Soulspawn, gward4 and 1 others like this.